A Republican lawmaker is trying to speed up legal challenges against the state’s redistricting process. The measure comes after a marathon of contentious court cases. 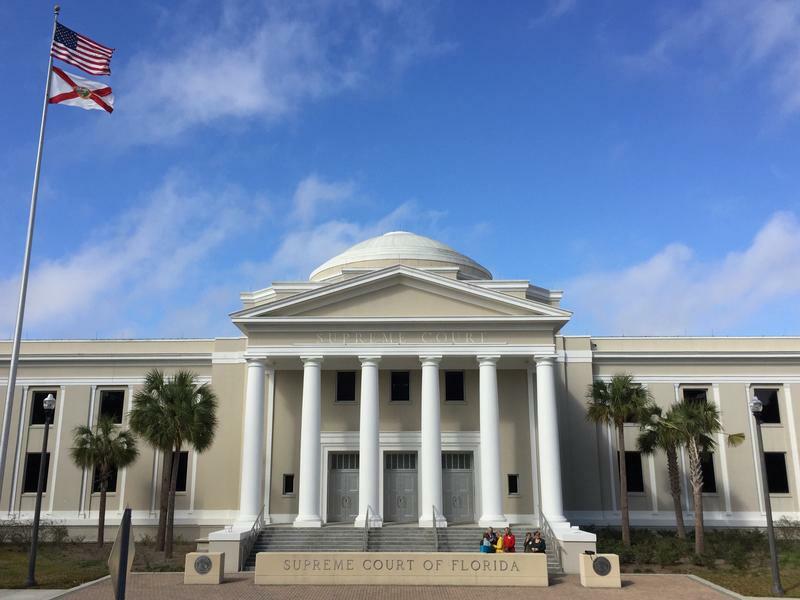 A prolonged battle over district maps between Florida lawmakers and the state Supreme Court came to an end earlier this year. 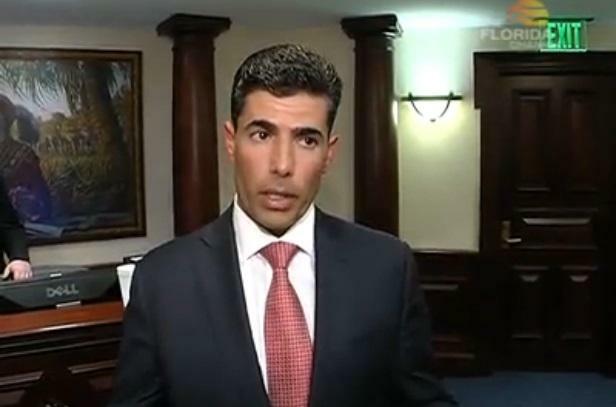 Now a South Florida legislator wants to put independent citizens in charge of redistricting. When Florida voters head to the polls on Tuesday and again in November, many will be voting in a new congressional district. Nick Evans and Kate Payne look at what redistricting means for one Tallahassee neighborhood. It appears likely Florida’s congressional elections will proceed with the map the state Supreme Court approved late last year. A three judge federal appeals panel rejected a challenge from Jacksonville Democrat Corinne Brown. Embattled Democratic Congresswoman Corinne Brown is holding her breath that a panel of federal judges will agree to throw out the newest iteration of Florida’s congressional map. Recent rulings may not be helping her cause. The Florida Supreme Court has rejected a bid for attorney’s fees in the state’s long running redistricting case. 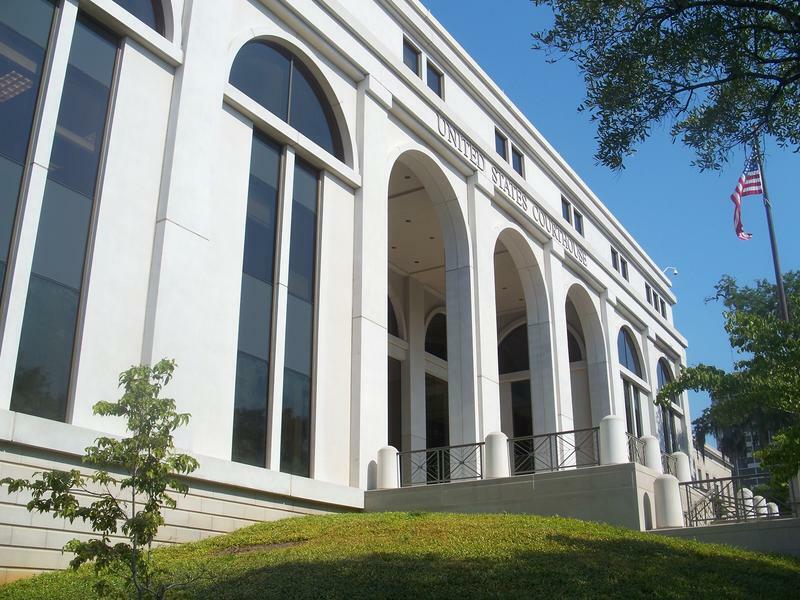 The Jefferson County Commission appears ready to revise its municipal borders rather than appeal a federal court ruling. For the first time, a judge has ruled against a municipality including prisoners in its local districts. Federal court is considering a redistricting challenge launched by U.S. Representative Corrine Brown. 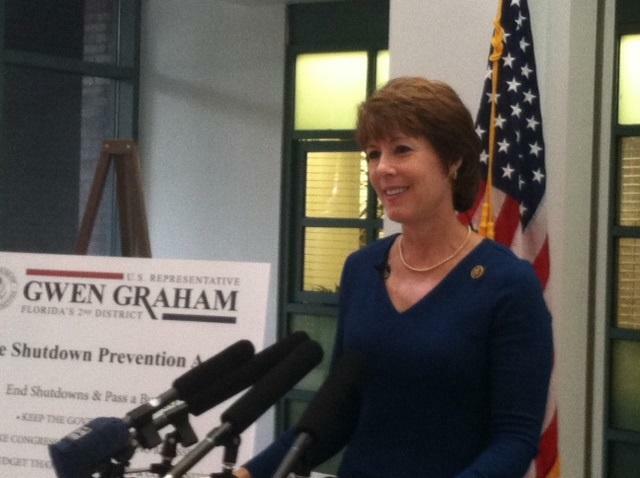 The case’s outcome could impact Representative Gwen Graham’s decision to run for reelection. Friday, Florida’s district map will be back in court. Congressional races are in full swing, but Rep. Corrine Brown (D-FL) wants the new map thrown out. 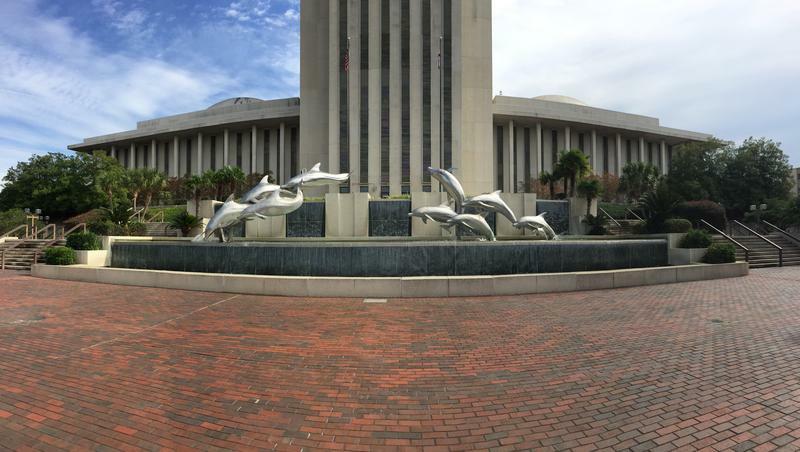 Florida’s senate borders are finalized but Tuesday legislative attorneys met to randomly assign them district numbers. Those numbers—even or odd—will determine how long the next batch of senators can hold their seats. The Florida Senate will have district maps largely based on recommendations from a coalition of voting rights groups. Leon Circuit Judge George Reynolds has rejected a redrawn plan submitted by state lawmakers as part of a long-running redistricting case. 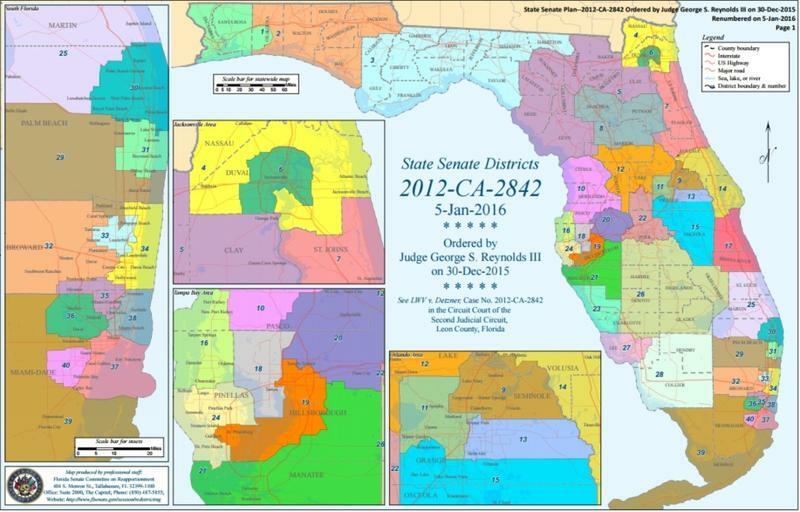 The question of what to do with Florida’s Senate map is now in a judge’s hands. Arguments wrapped up Thursday in an ongoing dispute over district boundaries. Arguments are wrapped up Thursday in the court case over the Senate’s district map. The central issue has been minority access districts. 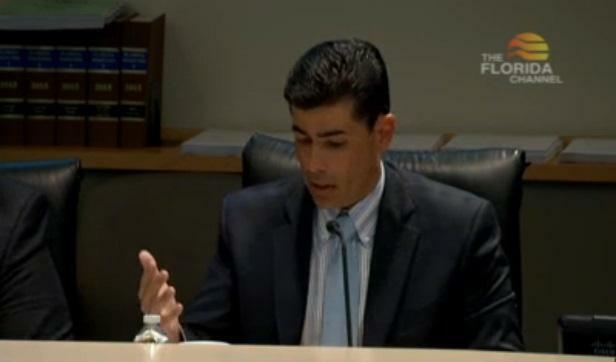 The second day in court hearings over Florida’s Senate map dug into the details of demographic performance. The sides are still battling over what’s necessary for minority districts to perform. 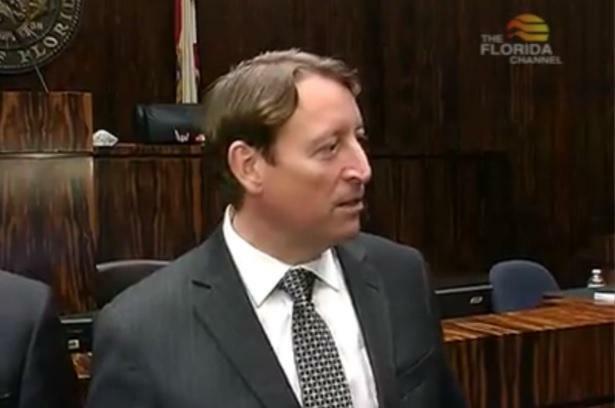 Arguments are underway in the Florida Senate’s redistricting case. 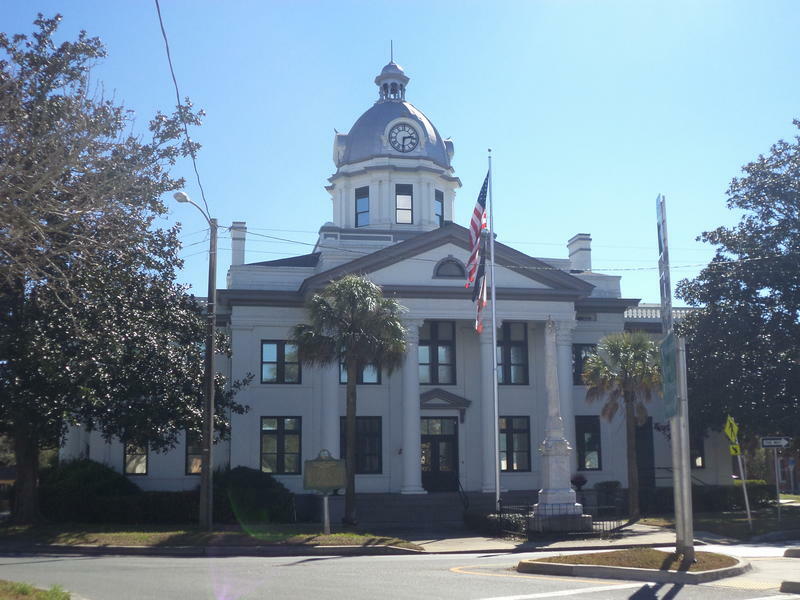 The Senate and a voting rights coalition are squaring off before a Leon County Circuit Judge. 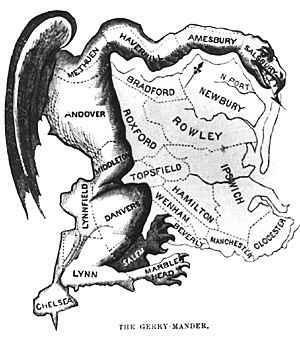 Supremes Approve Coaltion Congressional Map: What Comes Next? The Florida Supreme Court has released its opinion, upholding a congressional map drawn by a coalition of voting rights organizations. But while the justices may be looking for finality, there’s plenty of uncertainty ahead. 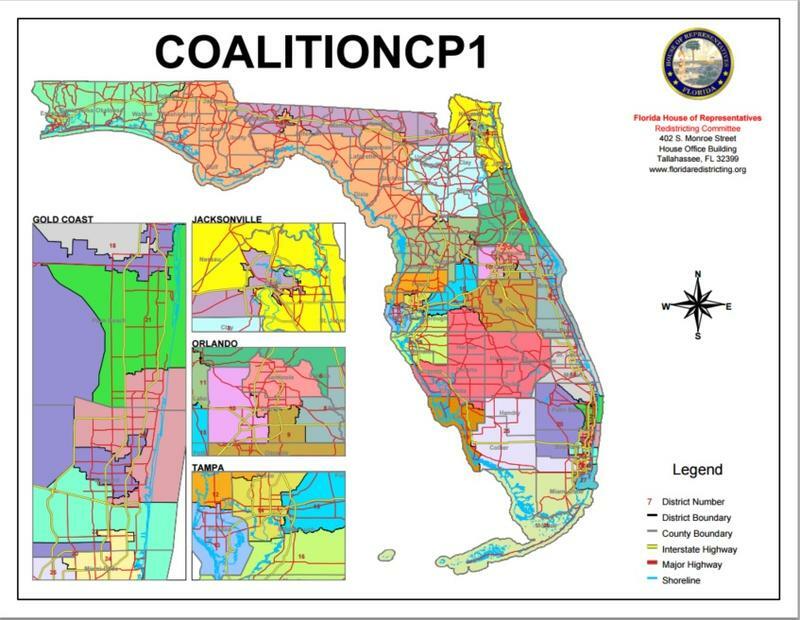 The Florida Supreme Court has signed off on a new Congressional district map. The court approved the new map in a 5-to-2 decision. 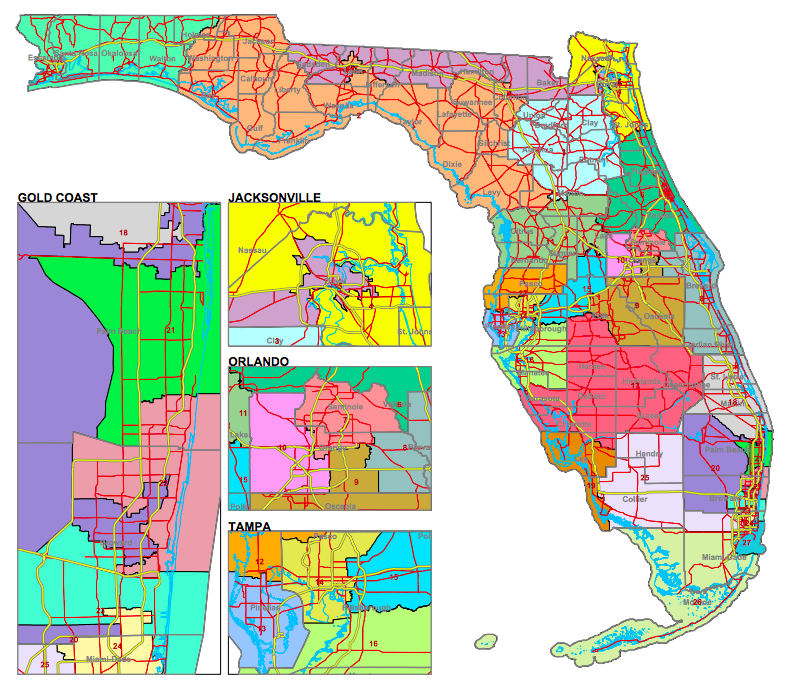 Would An Independent Commission Fix Florida's Map Problems? The bitter fight over Florida’s political boundaries has brought some legislative leaders to the conclusion the state needs a new system for drawing maps. But the independent commission that many on the left have spent years clamoring for isn’t a silver bullet. Florida may have entered the home stretch in its multiyear effort to revise its congressional districts. The case came before the state Supreme Court Tuesday for the second and likely last time. Senators from across the state revolted Thursday after leadership pitched a district map drawn in the house. This is the second time this year the state Legislature has ended a special session without agreeing on a map. The Florida Legislature has yet again failed to reach an agreement on a key political map. Now the question of how to draw the state’s 40 Senate districts heads to court. 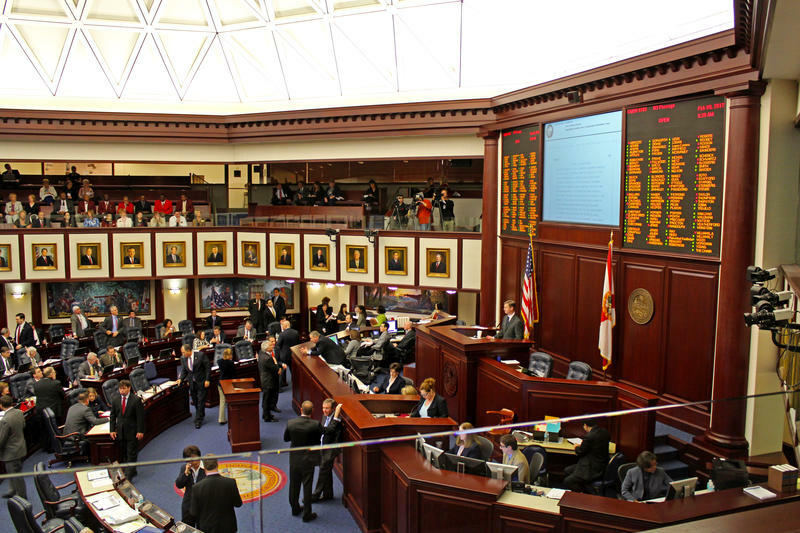 The Florida House passed its own version of a Senate district map Tuesday. Now the map heads back to the Senate for approval or the chambers will have to work out a compromise. House lawmakers approved a series of changes Monday for the Senate’s districting plan. The new draft borrows ideas from the Legislature’s opponents. 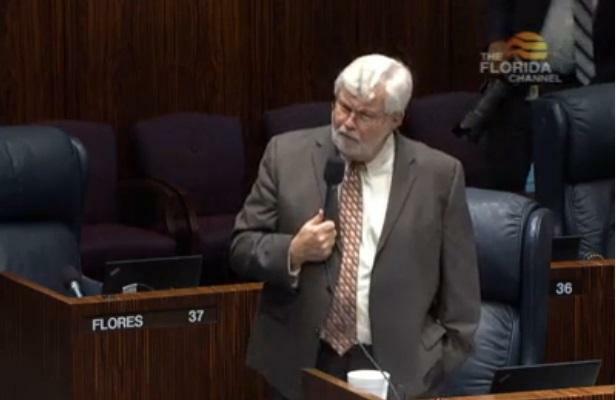 The tension was just too much in the halls of Florida’s Senate. Relations finally ruptured this week, with lawmakers taking the floor to bash one another over past sins and misdeeds. But they did get their map. Now the only question is whether they can gain approval in the House and in the courts. The Senate voted Wednesday to approve a new set of district lines. But that narrow passage points to an ongoing feud that has marked the process from the very beginning.